With Wayne Brothers education and advancement opportunities, each employee can achieve his/her long term career goals. 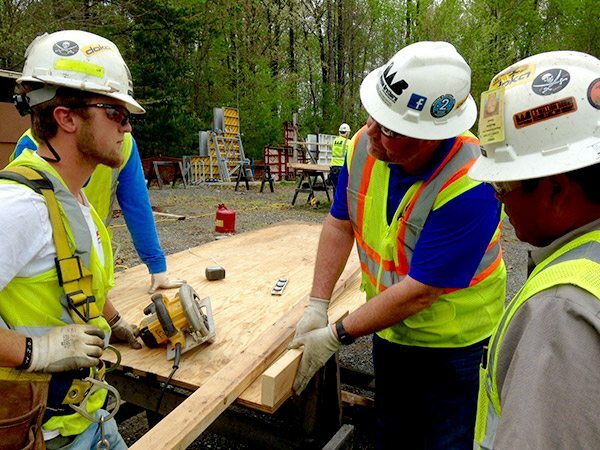 Through comprehensive assessment and evaluation, Wayne Brothers’ individualized “career ladder” keeps employees on track to building a better future in the construction industry. In-house training utilizes the Contren Learning Materials curriculum from the National Center for Construction Education and Research (NCCER). All training materials have been aligned to specific competencies for each occupation within the company’s three divisions: Core Building, Concrete Finishing, and Grading. Training opportunities are further aligned with the NC Department of Labor Apprenticeship Program, NCCER Certification, and various other applicable certificate, diploma and degree programs within the NC Department of Community Colleges. These opportunities, along with internal incentive programs, which include pay increases and excellent benefits, are all part of Wayne Brothers’ ongoing employee development philosophy. 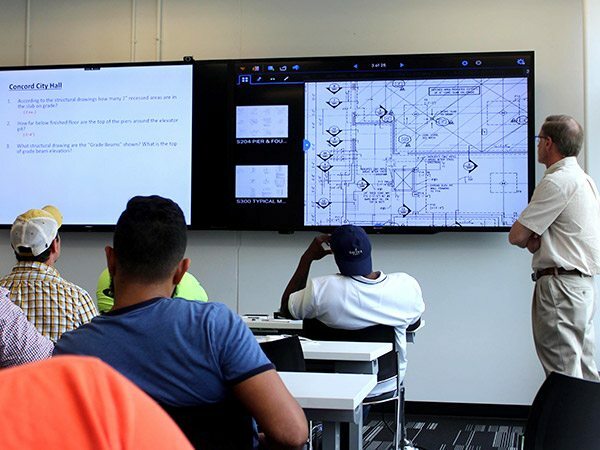 Construction Management Technology Associate Degree Program at Rowan-Cabarrus Community College (a partnership with RCCC, WB, the Carolinas Associated General Contractors Association (CAGC), and the NC Department of Labor’s Apprenticeship Program (NCDOL) designed to prepare superintendents, project engineers, and project managers. The program also enables participants to qualify for NCDOL Master Craftsman Certification. *Individuals with a journeyman certification receive 15 credit hours toward their degree. SIT – Non- College Option (An in-house supervisory level training program designed to prepare field superintendents.) This program does not carry college credit, but covers essentially the same content minus academic course requirements. 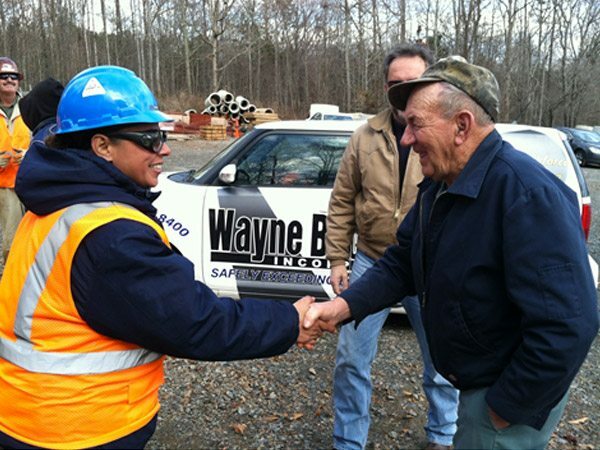 At Wayne Brothers Companies we have a long-standing commitment to supporting men and women in uniform. Our Veterans’ Employment & Development Program puts that commitment into action by providing transitioning military and Veterans new career opportunities through our Apprenticeship or Transferable MOS programs. 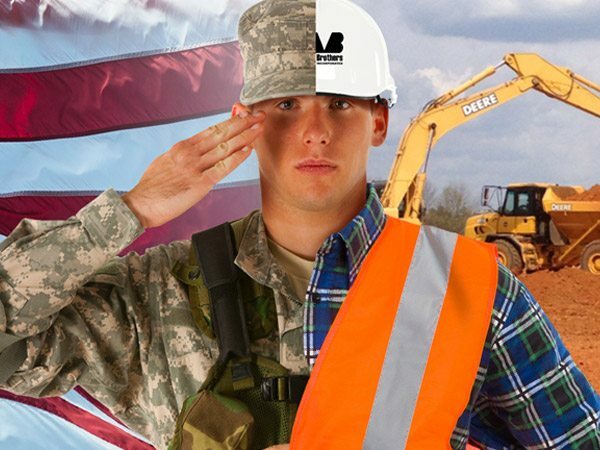 WBI’s Apprenticeship Program is “Approved for the GI Bill®” with unlimited career development opportunities. Click to find out if your MOS qualifies. An in-house developmental program designed to prepare executive managers and future leaders of the company. Level I provides the basic foundation for executive management development and Level II is composed of seminars, courses, workshops and educational experiences designed to meet advanced, individualized needs in this area. These three options combine technical, supervisory and managerial level learning experiences that prepare individuals to assume these important leadership roles within the company. 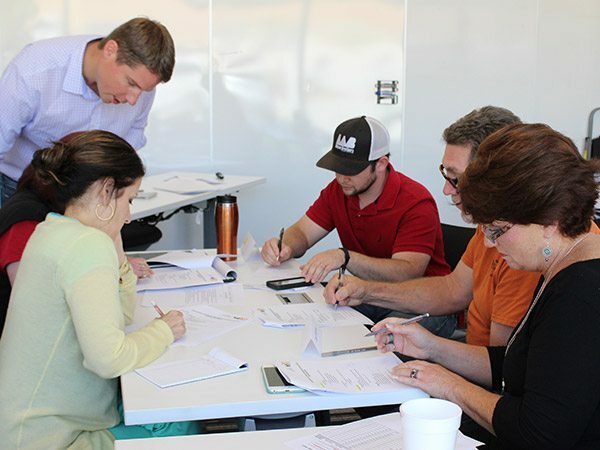 WB supports employees taking individualized executive-level management/leadership development programs and activities that build knowledge and skills necessary to assist the company with “safely exceeding customer expectations.” These programs and activities extend the training received in Parts A and B, are based on improvements identified in the Employee Performance Appraisal System (EPMS), and may be delivered internally or through external educational opportunities. According to Construction Users Roundtable, by 2017 there could be a shortage of 2 million commercial construction workers. 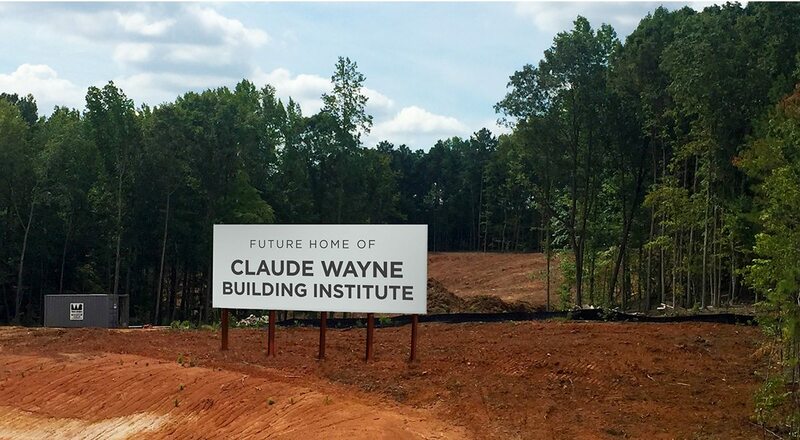 To deal with this challenge, WB has developed the “Claude Wayne Building Institute.” Teamed with Rowan Cabarrus Community College’s NC Back to Work Initiative, WB has developed a unique program that strives to prepare individuals for an exciting career in construction. • Individuals currently employed by other construction companies who need/desire additional training through participating in WB’s Training Program. • Individuals currently enrolled in a construction related program at a community or four-year college who intend to become the concrete construction workers of the future. • Prospective employees (e.g., unemployed, underemployed or those employed outside of the construction industry) who seek a career in construction, but lack technical and academic skills to secure employment. • New Knowledge for a New Career! Isaiah Wayne did a great job in all aspects of the project management duties.